With a rich experience of executing 500+ IT implementations (ERP & Non-ERP), at L&T Infotech (LTI), we have devised an OCM execution methodology aligned to the implementation project execution phases. 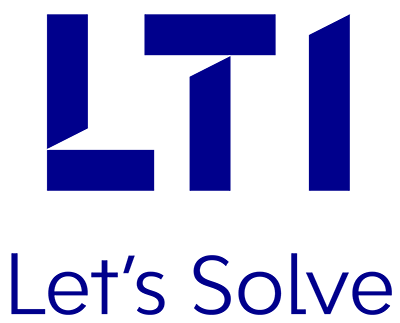 The methodology aims at integrating specific OCM interventions with phase-wise activities of an implementation project, whereby a new IT-enabled process or a new IT solution is introduced. 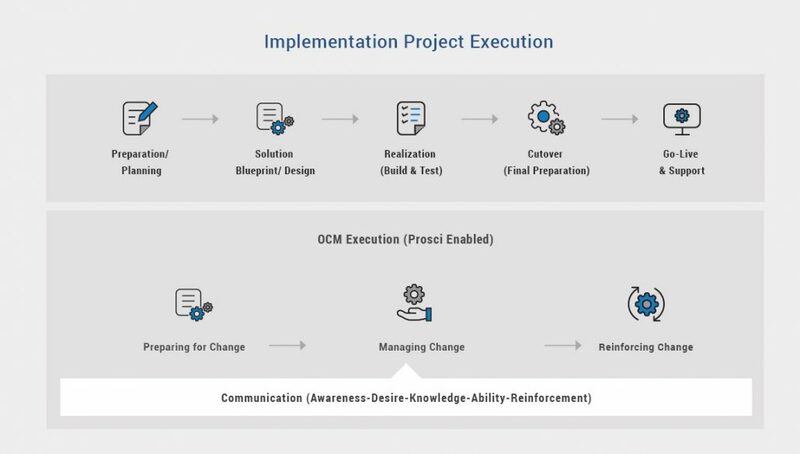 Consistent and periodic communication across project execution, among the different levels of stakeholders, is one of the most crucial aspects of OCM in such programs.